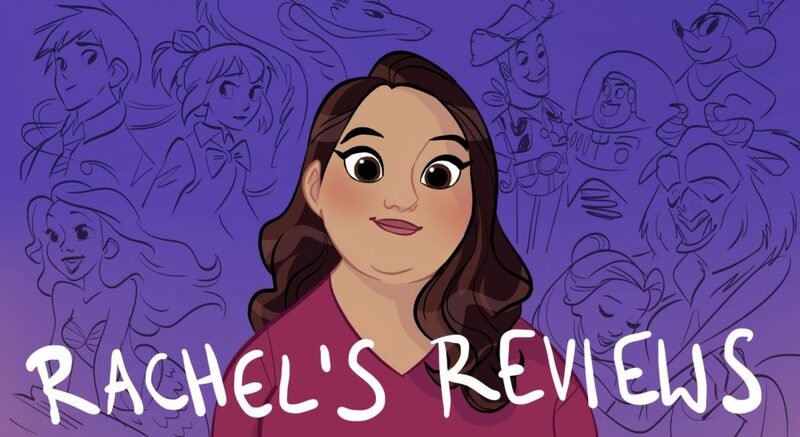 We are almost at the first feature film review, Toy Story, in my Pixar reviews but I hope you have enjoyed looking at these early shorts as much as I have. I remember seeing them when I was little on the tape my uncle gave us and I loved them then, love them still today. 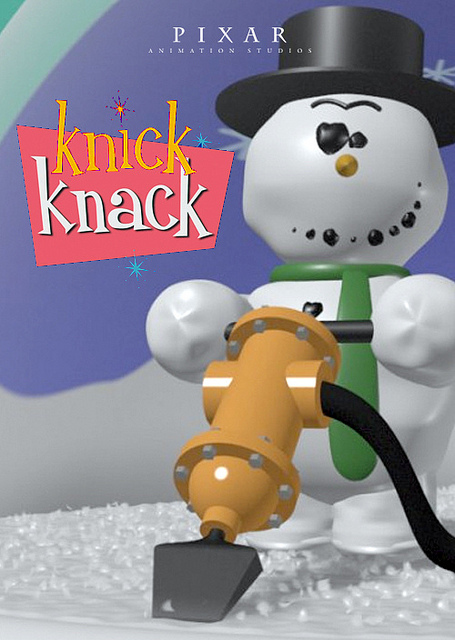 The last review we did was the Oscar winning short Tin Toy and today we will look at Knick Knack. It is one of the funniest Pixar Shrots and the comedy holds up remarkably well. 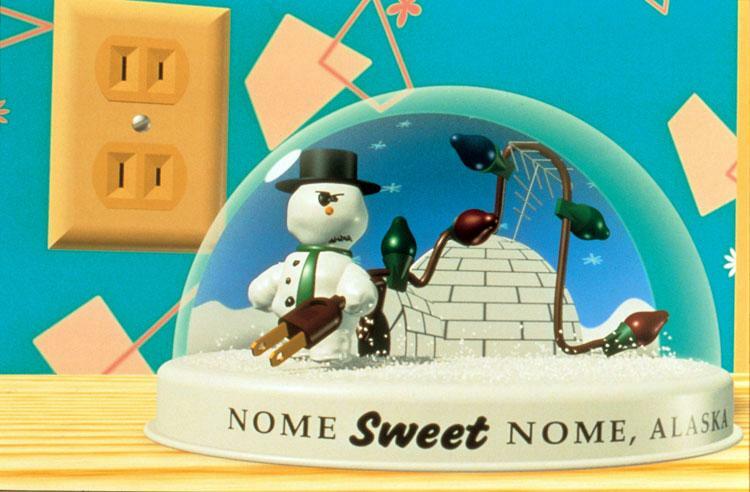 In the commentary John Lasseter says they got the idea for Knick Knack from his wife’s snowglobe collection. 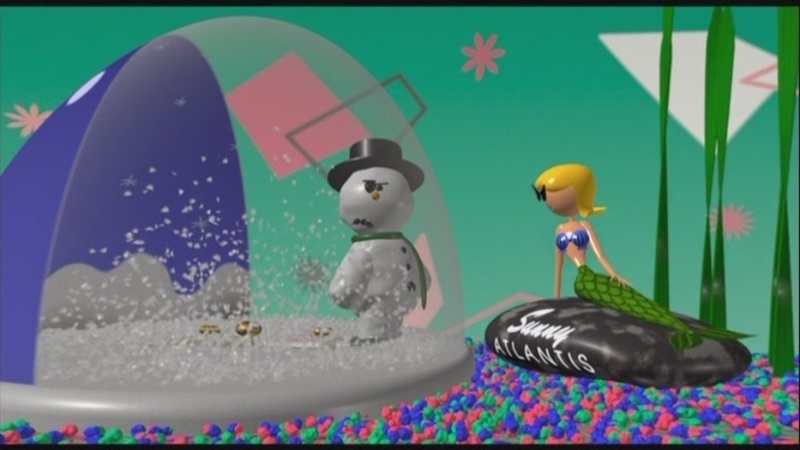 He started to wonder ‘what would it be like to be stuck inside there’ which led him to the story of a snowman in a snowglobe looking at all the summer souvenirs and yearning to get out of his dome. At the time there were only 8 animators working at Pixar. Can you imagine that? 8! Each animator designed their own knick knack for the snowman to gaze at. 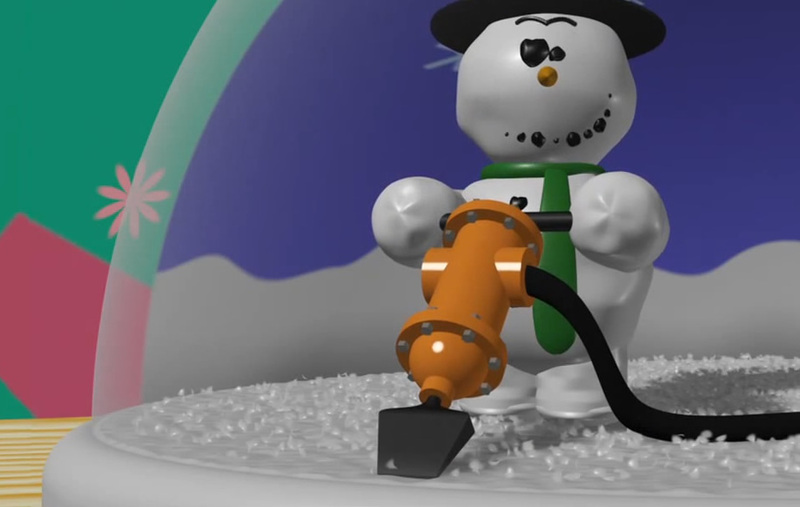 The snowman then tries all these elaborate methods to get out of his globe including dynamite and a jack hammer. As with Tin Toy the sound mixing does a ton to convey humor, emotion and the effects of the various attempts to get out. The accompaniment is an accapella percussion by Bobby McFerin of Don’t Worry Be Happy fame. At the end he says ‘blah, blah, blah, blah”. Lasseter says they didn’t know what to do at the ending so they had written ‘blah, blah’ on the paper meaning to fill in later but McFerin saw that and sang the blahs. It turned out to be the perfect way to end the short! The ending with the mermaid and the fishbowl is so funny. Lasseter says they were storyboarding the short and the secretary came in and suggested the fishbowl ending. Isn’t that funny? It has the feel of a Looney Tunes skit like Roadrunner and Wilie Coyote and there is something about that kind of humor in a short which works so well and is timeless. The animation with the snow flying everywhere also looks great and feels like a snowglobe. I also like the way the coal on his face get all jumbled up each time he tries to break free from his cage! Now we are on to Toy Story! 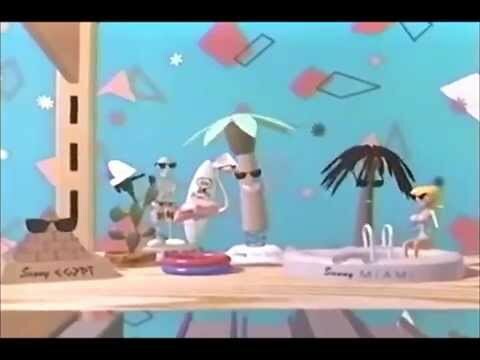 What is your favorite of these 5 early shorts- Adventures of Andre and Wally B, Luxo Jr, Red’s Dream, Tin Toy, and Knick Knack. I still think Red’s Dream is my favorite but they are all great! Hmm…this or Red’s Dream? I’m not sure now.